Every bit as reliable as your gear. 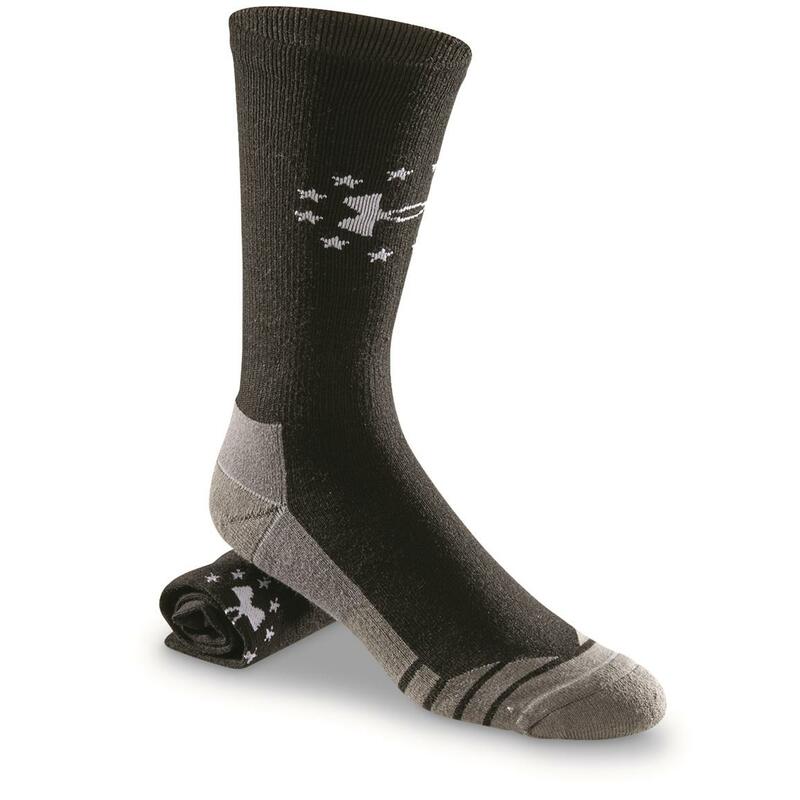 The features you want in your tactical clothes are in these socks! Cushioned comfort. Scent control. Moisture-wicking. And warmth. Get the right Socks for boots by ordering these!